Your living room is your escape. It's where you go when it's time to put the day behind you and forget about your work and responsibilities. It's your sacred place to relax. Let Handyman Matters help convert your ordinary living room into a peaceful getaway. Somewhere you look forward to putting your feet up, a beautiful space for entertaining, or a great room for spending quality time with family. Don't let the small things prevent you from having the perfect living room to meet your lifestyle needs, let us do if for you! Contact Handyman Matters for your next living room project and create a special space that you look forward to spending time in at the end of each day. Our professional Craftsmen are your flooring experts. Pulling up carpet and laying wood floors or beautiful tile, is a simple way to freshen your living room into a more modern, enjoyable space. Various flooring options are available to fit your needs and your home. Call us today for your living room flooring options. The walls in your living room are key to the beauty of your home. Typically, this is where you show off your family with pictures, or that favorite piece of art. To ensure the best, we can complete a number of tasks so your living room walls are at their best. Call us for a Half Day Package to get your living room ready for your family and guests today! A few of the best ways to add new life to your living room is to conduct basic repairs and small upgrades. 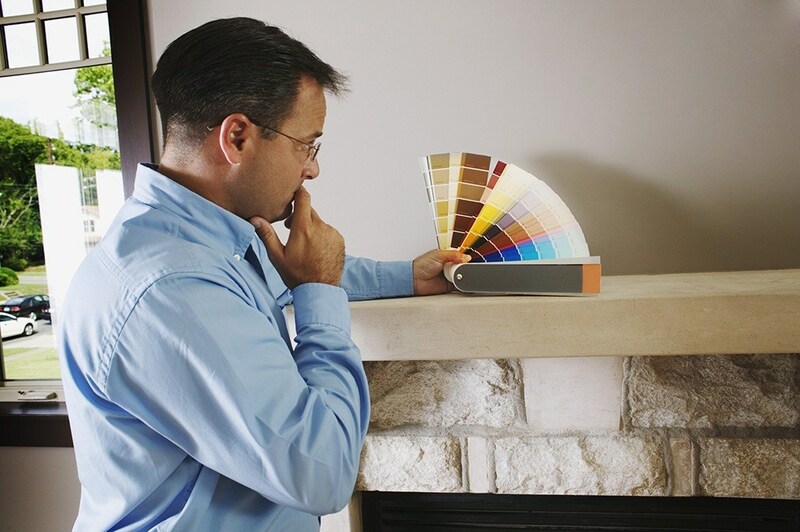 Our skilled Craftsman can complete a variety of these tasks for you in one setting, allowing you to enjoy your new space and relax knowing it is being done by the professionals. The lighting and light fixtures in any living room have a big impact on the functionality and enjoyment factor. Too bright or not enough light can be annoying. Old, outdated fixtures can reduce the pride in your home. Let the Pro's at Handyman Matters upgrade the lighting in your living room. Our quality Craftsmanship will shine through and brighten up your living room! Televisions today come in a large variety of sizes and styles. Mounting a TV for optimal viewing pleasure as well as to save on space has become a common taks in most homes. We ensure your investment in a new HDTV is rewarded with the perfect placement and quality mount on your living room wall. Let Handyman Matters get that TV mounted today. While many may think hanging a picture is an easy task, those that have tried may disagree. Our professionals have the tools, experience and pride to properly hang those pictures and artwork so they are sturdy and beautiful all at the same time. t Handyman Matters hang those pictures and artwork today!